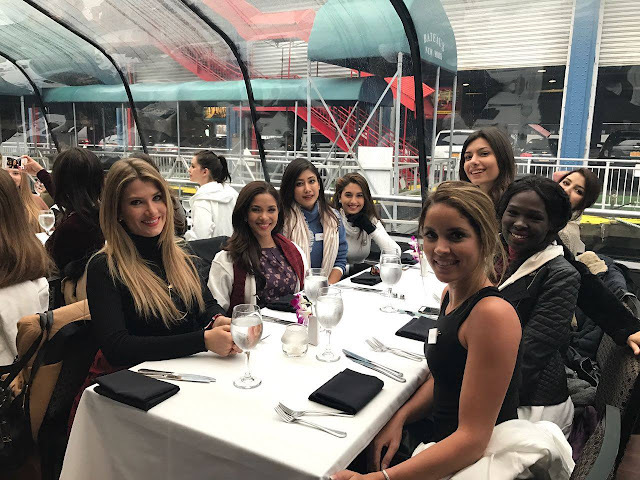 After the opening ceremony of Miss World 2016, the 117 contestants went to the National Harbor to meet with the United States Dream Academy at the Gaylord National Resort and Convention Center. The United States Dream Academy offers support and care to children with incarcerated parents. 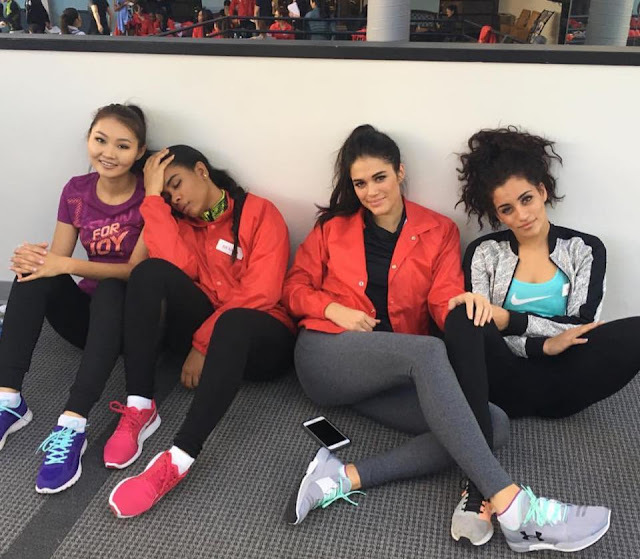 The MetroCooking DC event hosted the Miss World 2016 contestants at the Washington Convention Center in Mt. Vernon Square. 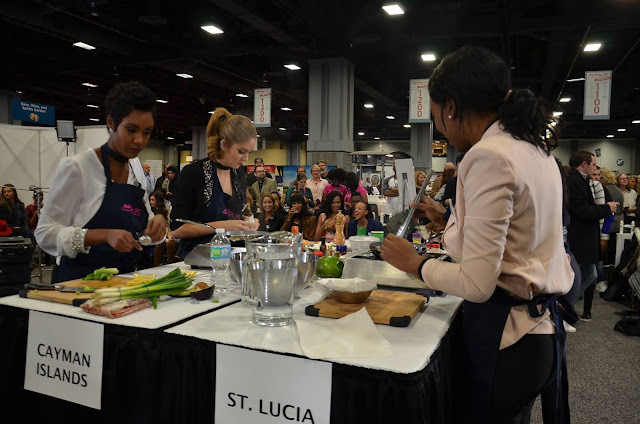 A group of contestants from each continental region were selected to face off in a cooking competition. 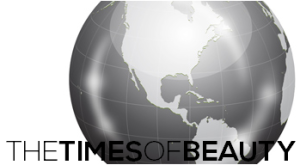 The Caribbean was represented by Aruba - Lynette Fatima Agrela Do Nascimento, Cayman Islands - Monyque Roshel Brooks, Jamaica - Ashlie Victoria White Barrett and Saint Lucia - La Toya Moffat. Asia was represented by Japan - Priyanka Yoshikawa, Indonesia - Natasha Mannuela Halim, Mongolia - Bayartsetseg Altangerel and Sri Lanka - Amritaa De Silva. The Americas was represented by Argentina - Camila Macías Carusillo, Paraguay - Simone Patricia Freitag Krutzman, Peru - Pierina Sue Wong Mori and United States - Audra Diane Mari. Oceania was represented by Australia - Madeline Cowe, Cook Islands - Natalia Asinata Simahite Short, Fiji - Pooja Priyanka and New Zealand - Karla de Beer. Africa was represented by Guinea - Safiatou Baldé, Kenya - Evelyn Njambi Thungu, Lesotho - Rethabile Anacletta Tšosane and South Africa - Ntandoyenkosi Kunene. Europe was represented by Denmark - Helena Heuser, Hungary - Tímeát Gelencsér, Malta - Anthea Zammit and Slovakia - Kristína Činčurová. The Caribbean team won the challenge. Later in the week, the group of semifinalists of Miss World Talent 2016 was narrowed down to a group of ten finalists. Miss World Talent 2016 will be chosen via voting through the Mobstar mobile app and the winner will be fast tracked to the semifinals of Miss World 2016. The contestants traveled from Washington, D.C. up north to New York, New York where they enjoyed a Bateaux New York cruise aboard the Bateaux Celestial around Manhattan with scenic views of the Statue of Liberty, the World Trade Center, the Brooklyn Bridge and other highlights of the New York skyline. 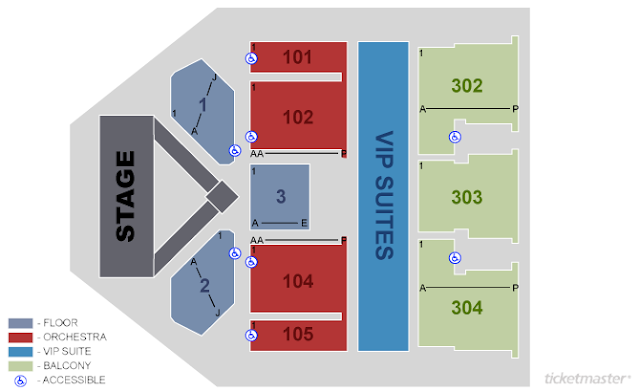 After the cruise concluded, the contestants went to the Winter Garden Theater on Broadway to watch School of Rock. 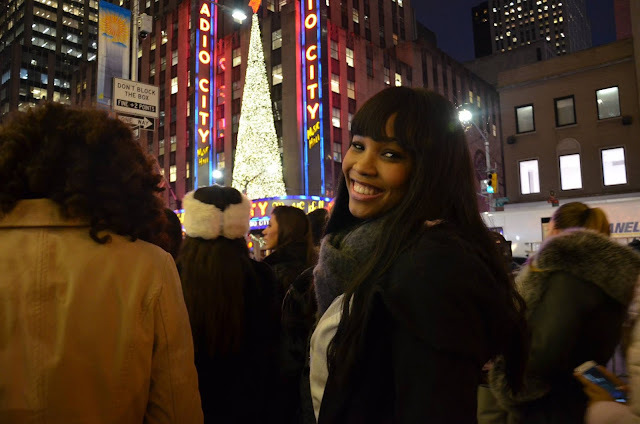 This was followed by a walking tour of the surrounding areas including Times Square, the Rockefeller Center and Radio City Music Hall. 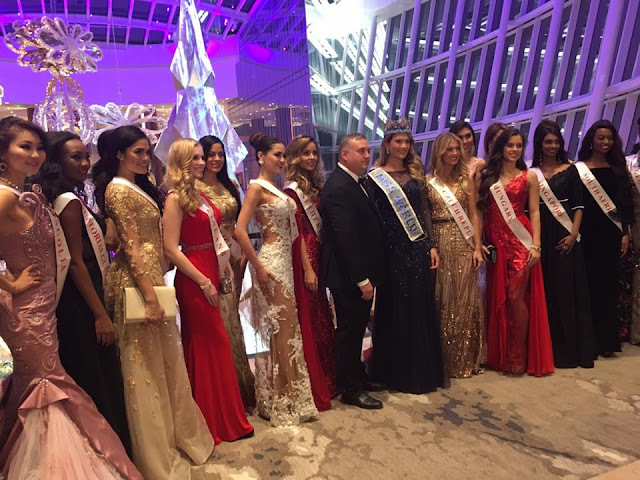 A group of 22 contestants attended the grand opening ceremony of the MGM National Harbor in Oxon Hill, Maryland where the 66th Miss World finals will take place on December 18. The glittering gala also had the presence of Miss World 2015, Mireia Lalaguna. 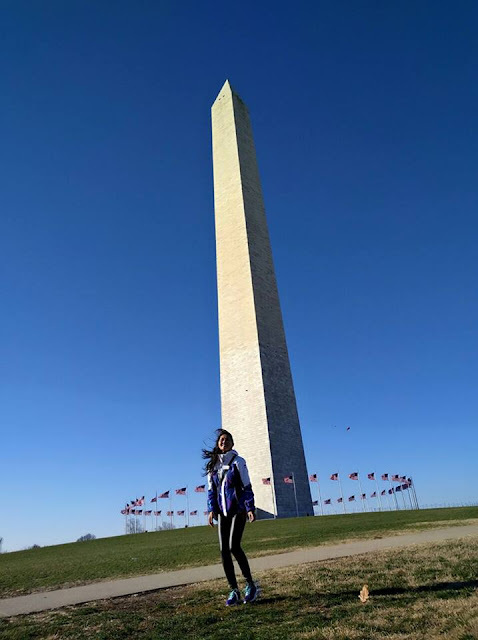 Later in the week, the 117 contestants did a walking tour of some of the highlights of Washington D.C. including the White House, the National Mall and the Washington Monument. The contestants from Madagascar (Samantha Rodriguez Todivelo) and Ethiopia (Soliyana Assefa) officially withdrew from the competition both due to visa issues. 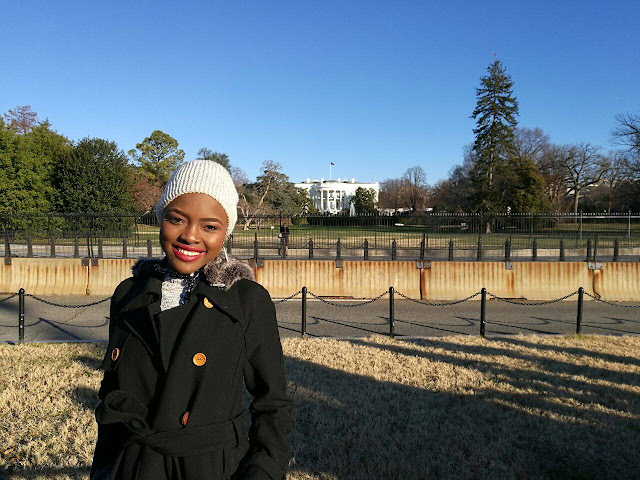 In the case of Madagascar, she was denied a transit visa to go through Réunion on her way to Washington D.C.
Don't forget to buy your tickets to attend the 66th Miss World finals at The Theater at MGM National Harbor in Oxon Hill, Maryland through Ticketmaster by clicking here! You can revisit the happenings during the first week by clicking here.